Irish Luck Mod 1.12.2/1.11.2 for Minecraft is in the same form with mod Lucky Block; however, it is not a support add-ons of mod Lucky Block like some addons mods for Lucky Block nowadays. 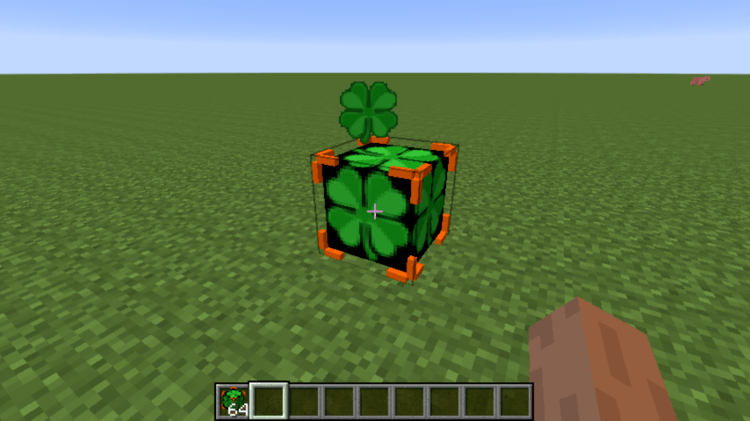 Irish Luck works separately and has the structure similar to Lucky Block but its topic is Irish. It has new awards and punishments, which attracts the player who is curious and interested in trying their luck. For the people who have never ever heard about Lucky Block before, Lucky Block is a famous mod in Minecraft world, especially after many Minecraft Youtubers create videos about minigame using Lucky Block and add-ons to test their luck. 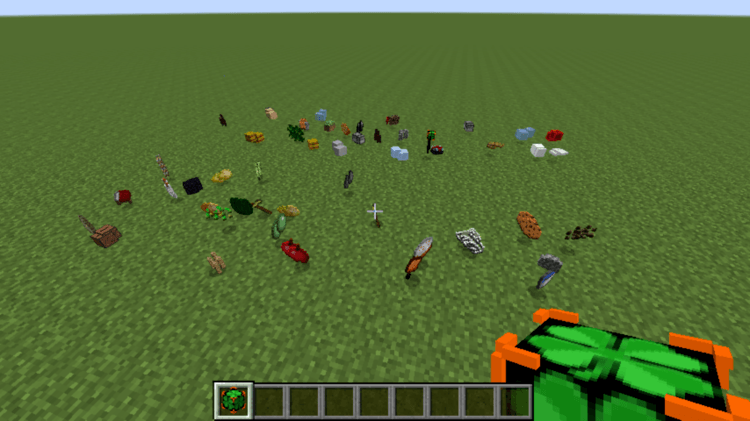 Each addon of Lucky Block has different topics, traps, and items, which keeps Lucky Block hot day by day. 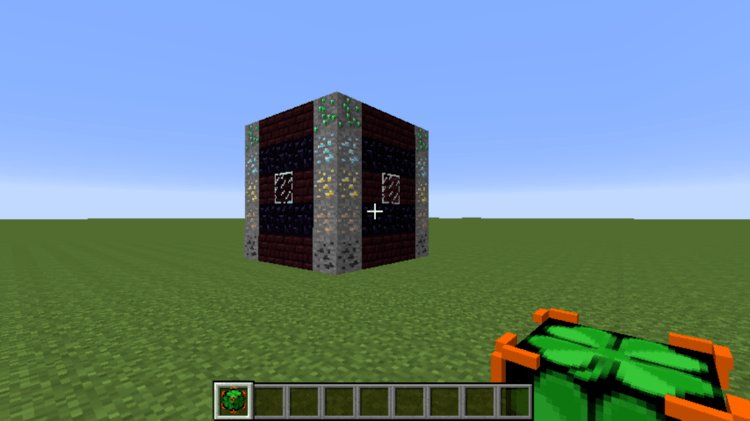 Irish Block is similar to Lucky Block; however, it has a particular topic. It does not use addons to change topic like Lucky Block. So why does author create an original mod but not generate an addons mod for Lucky Block to save effort? Many Irish Luck mechanisms are programmed in a particular way. It is not the same way as an award-punishment structure of Lucky Block. It is the reason why the author has to create a new mod. 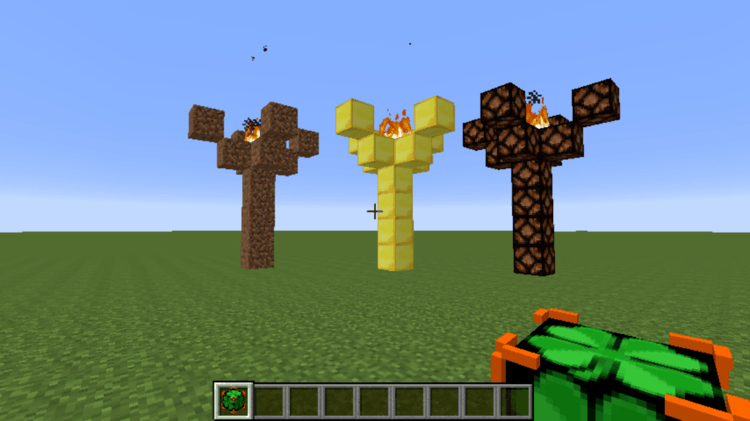 Irish Luck requires Forge Mod Loader and Minecraft version 1.9.4, 1.10.2, 1.11.